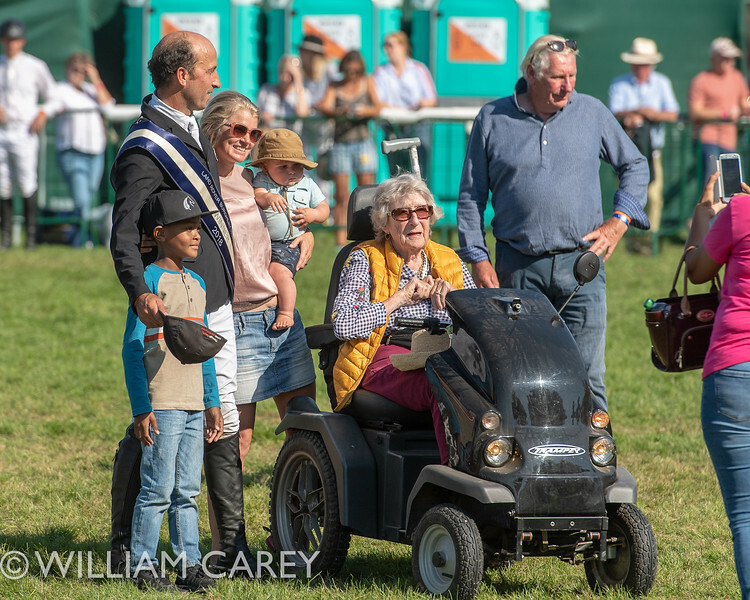 Tim Price admitted he was overwhelmed with emotions after finally achieving his dream of winning the 2018 Land Rover Burghley Horse Trials in a thrilling finale. The New Zealander and Ringwood Sky Boy broke their duck at the four-star event as they pipped defending champions Oliver Townend and Ballaghmor Class to top spot. 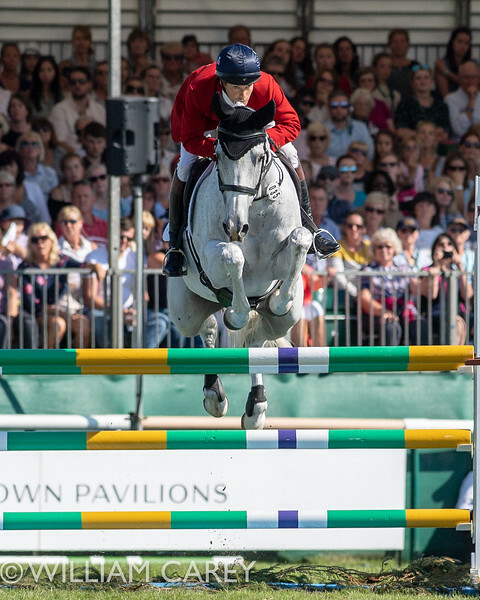 Having led overnight after the cross-country, Price jumped clear with the 15-year-old Irish Sport Horse gelding to take the title at Burghley House, near Stamford. 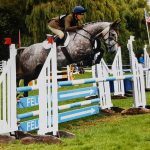 And Price, who had previously finished runner-up, fourth and fifth at Burghley on Ringwood Sky Boy, said that the achievement means everything to him. “This horse deserves a big day, but he’s the sort of horse that is usually somewhere in the mix, with a couple of good weeks,” said the 39-year-old. “But to put it all together in one week has been exceptional. I couldn’t be prouder of him and it’s just a super team effort. It means everything to me, it’s Burghley. Listen to Tim Price’s interview HERE. 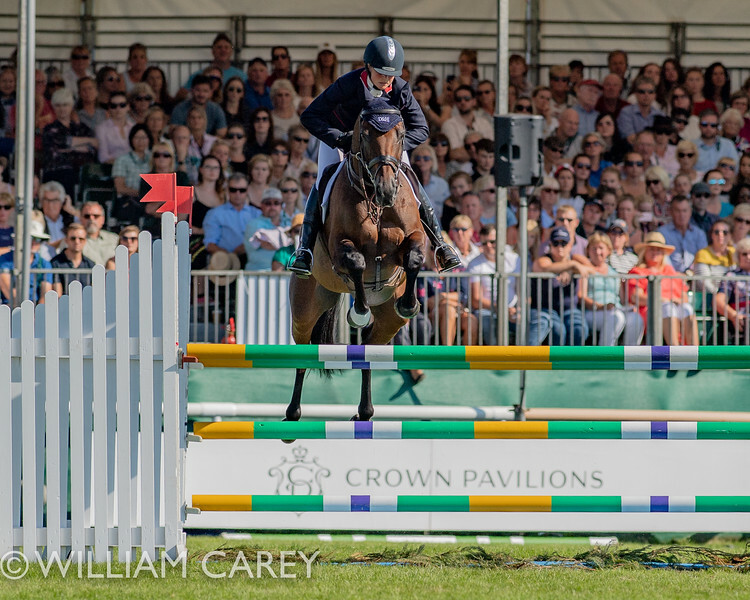 While Townend came up agonisingly short of regaining his crown, the world number one performed impressively despite his omission from the British squad for the World Equestrian Games. He has now finished first, first, second and second in his last four, four-star events and the 35-year-old believes Ballaghmor Class was even better than he was when he won it. “He jumped as well as he’s ever jumped and he feels on fantastic form,” Townend said. “It sounds a bit strange but he’s twice the horse he was at Burghley last year. 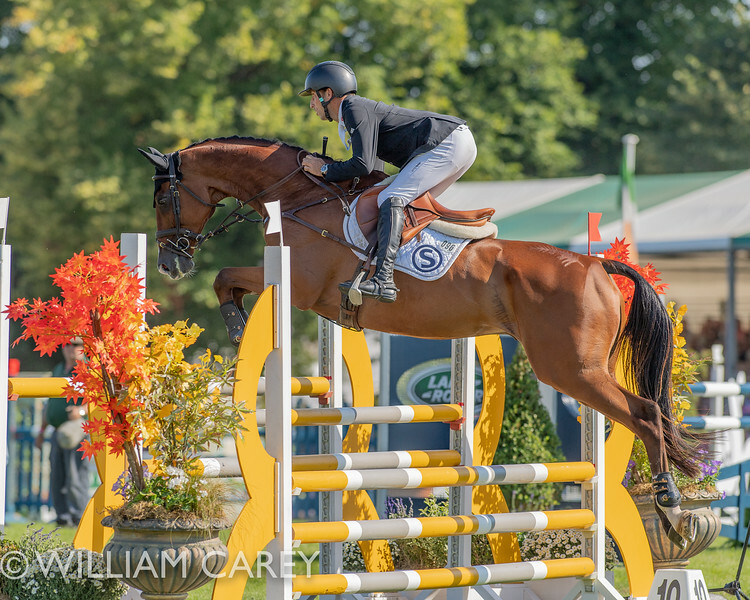 Price was also run close by fellow Wiltshire-based Kiwi and five-time winner Andrew Nicholson, who also went clear on Burghley first-timer Swallow Springs. “I was very, very pleased with him and he couldn’t have done anything better,” said the six-time Olympian. “I don’t think I could have done anything better so I’m delighted. 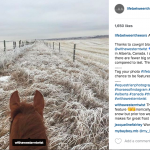 Listen to Andrew Nicholson’s interview HERE. 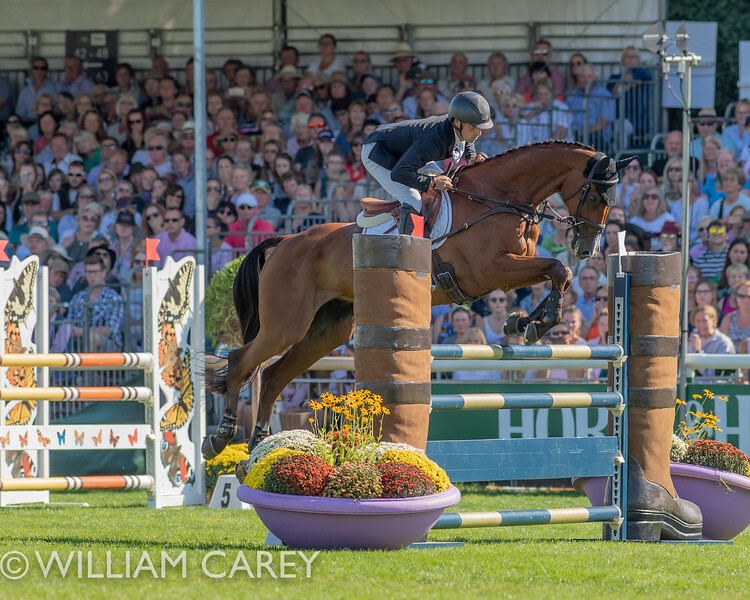 Elsewhere, there was also a strong showing from the British contingent, with Sarah Bullimore finishing fourth with a clear jump on Reve Du Rouet. Listen to Sarah Bullimore’s interview HERE. Piggy French dropped from third to fifth on Vanir Kamira, after hitting the gate at fence four, while Harry Meade and Away Cruising dropped from fourth to sixth. 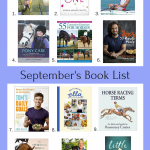 Meade now possesses an incredible six top 20 placings in seven appearances at Burghley, with Richard Jones and Willa Newton also making the top ten. 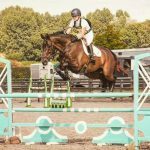 The multi-award-winning Land Rover Burghley Horse Trials from August 30 – September 2 has been established as a major international equestrian and social event in the Autumn Sporting Calendar for over 50 years.